MyO = MyOrbea. We share the same passion, we ride the same roads, the same paths, the same trails… but at the same time, we’re unique. We have different styles, preferences and needs. To adapt this to each person and design your own ride and bike, there's MyO. Want to know how it came about? MyO is our personalization program. It’s much more than exclusive designs and colors. It’s more than an almost infinite choice of components, configurations and assemblies. MyO is the result of 175+ years of history with personalization as a value. It’s difficult to put a date on MyO. The program as we know it today was introduced in 2015. The history is more complicated. 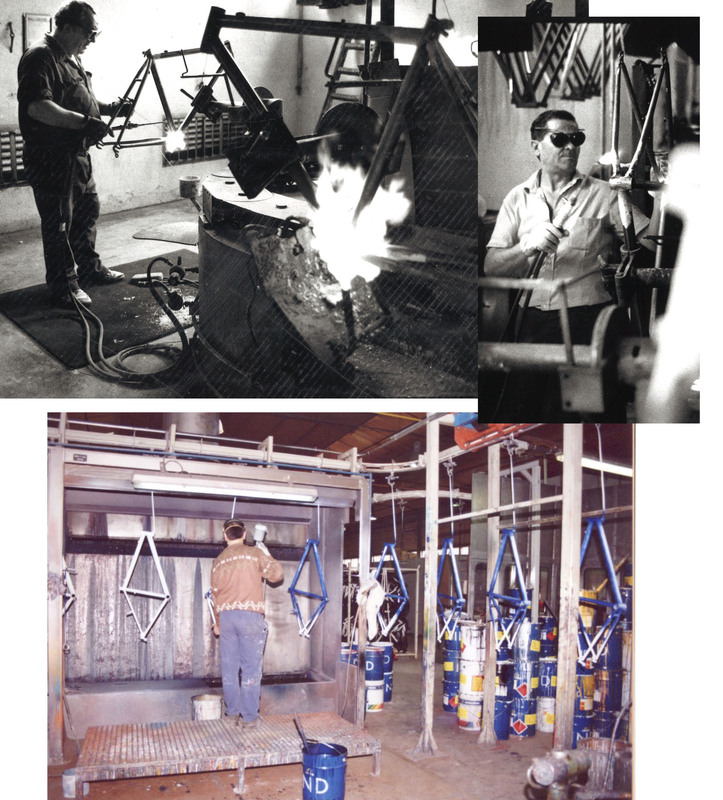 In our early years of existence, back in 1840, we were dedicated to manufacturing weapons. 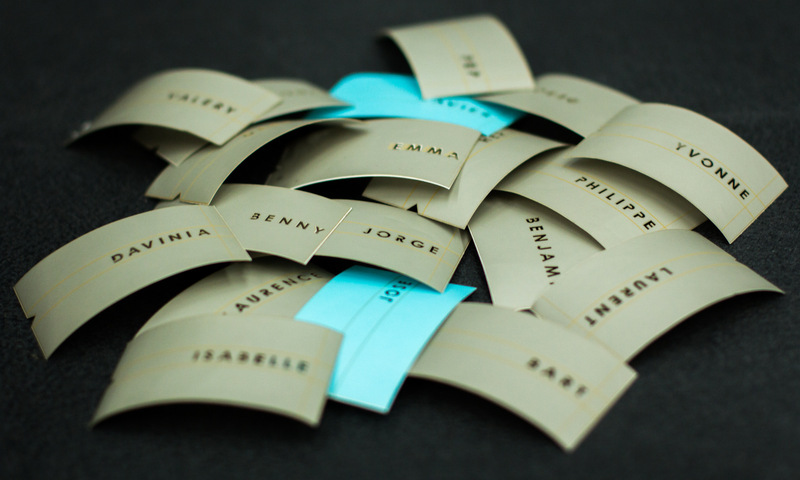 Back then, personalization was what set us apart. 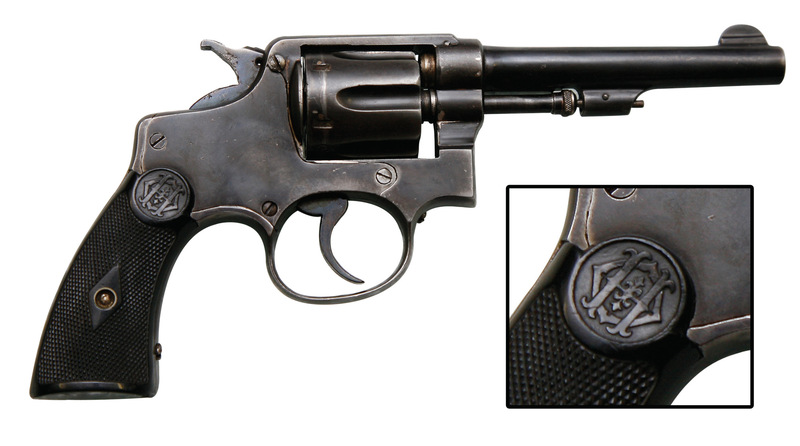 For example, with the gold and silver details that we included on the revolvers or the engraved initials of the people who ordered the guns. 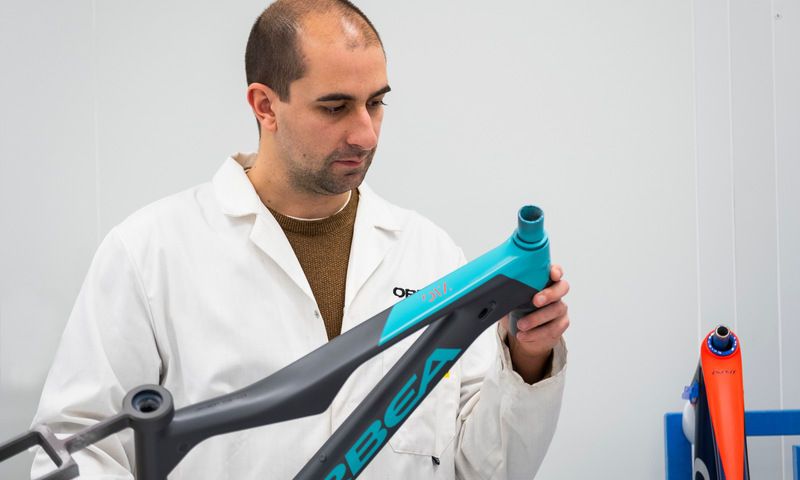 As bike manufacturers, customization has remained a value at Orbea throughout the different eras through which the sector has passed: adjusting bicycles to the measurements of each person when the manufacturing model consisted of cutting and welding the frames; offering the possibility of selecting components once the sizes were imposed by set geometries and putting the rider's name on the bicycle when airbrushing began. Every cyclist rides their bike however they want. They have their own style, preferences and also needs. We don’t like closed boxes where you have to choose between a few colors and pre-set specifications. Because in the end, every person is unique. That's why you can use one of our models available on MyO as a base and create the best tool for your idea of fun. With the colors you want, the components you choose and ergonomics that are perfectly adapted to you. Along with the different factors we’ve mentioned, it was around 2014 when the MyO project received its first spark of life. This spark came about after several proposals similar to the MyO we know today, and which were scrapped for various reasons. Alex Trueba, who has a hand in all the graphics and colors that wind up on any of our bicycles, was in charge of the design for one of our models. 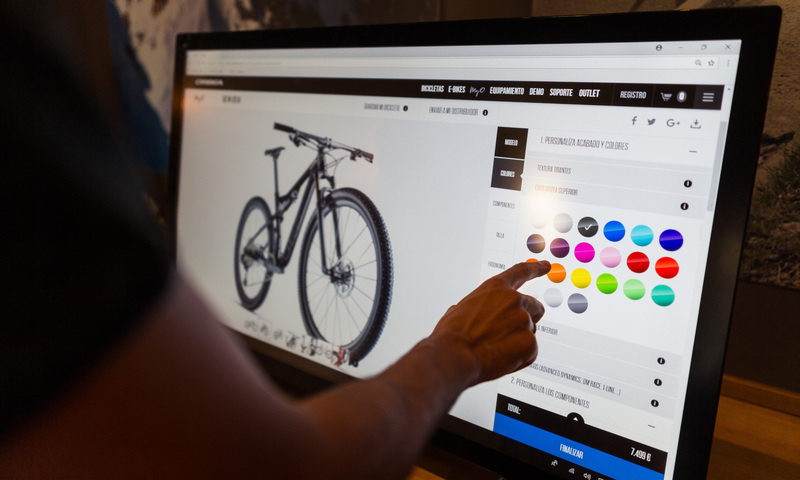 “I was trying out the different colors on a bike and then one of the innovation managers saw how the colors quickly changed on the bike,” Alex Trueba himself says. The question asked by that innovation manager had no easy answer. “From that idea there was a lot that needed to be developed,” said Alex Trueba. This is even more true of we were to offer all the options found on MyO at zero extra cost. On any of our models available on MyO. To find out whether or not it is possible, certain requirements must be met. “It's necessary to be a bicycle manufacturer,” which means no external suppliers who send the painted bikes. 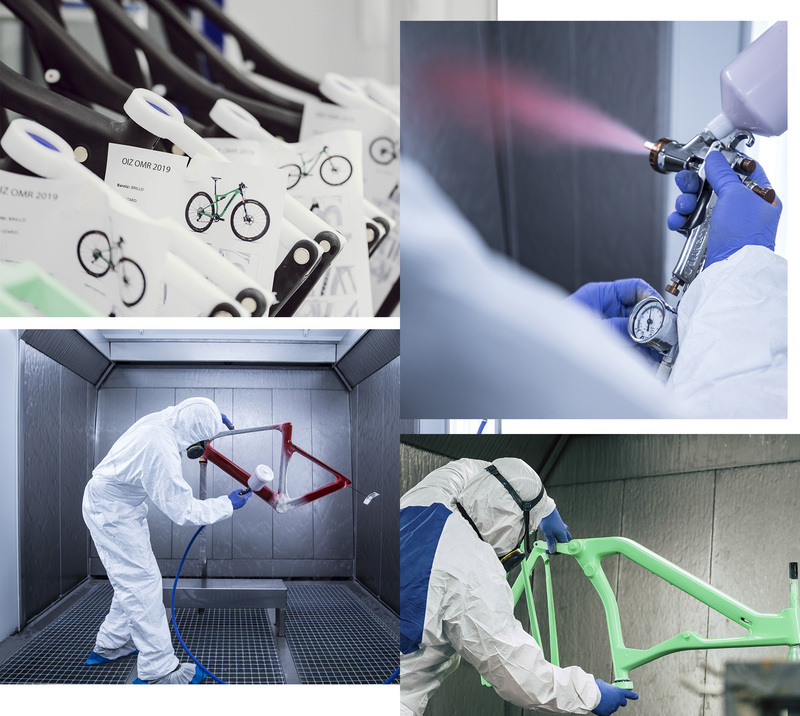 Here we manufacture the bikes, we assemble them and paint them. 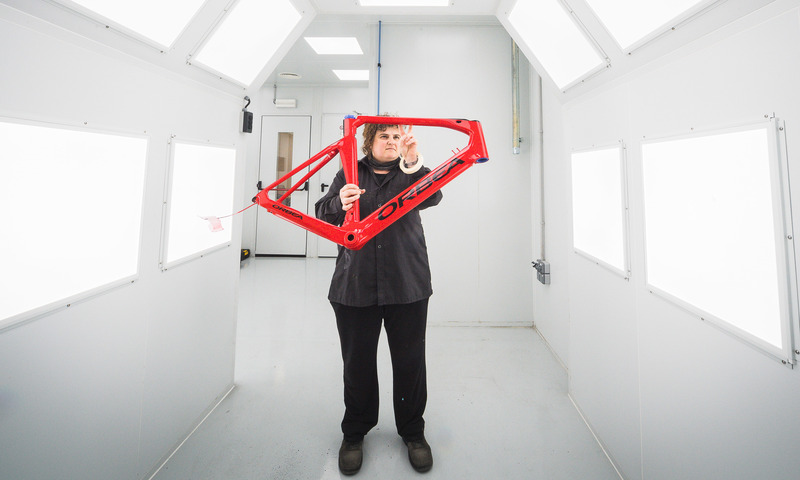 “It’s also necessary to have a painting facility and in general a factory that is adapted to this manufacturing model,” and in fact, we have a painting facility, the manufacturing process (for each MyO bike) and a staff who are ready for this challenge. In the end, those who work here are also cyclists in their vast majority, as well as qualified professionals. 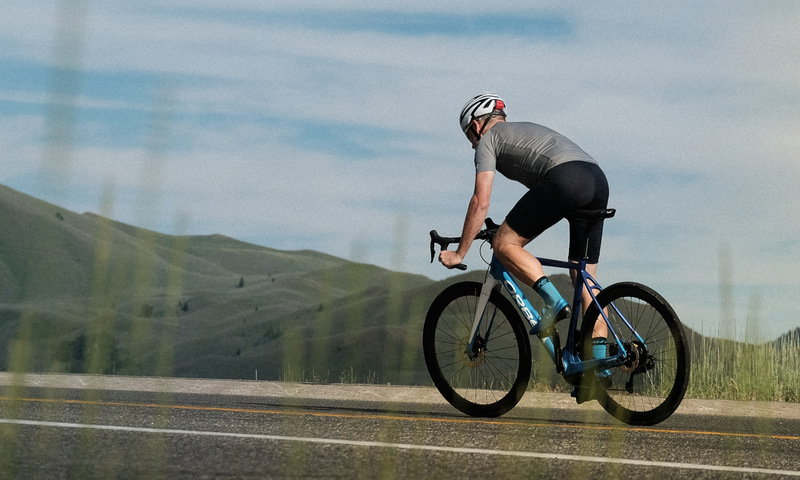 So you can imagine the answer to the question, “Is it possible?” Because since 2015, designing the bike of your dreams with MyO is possible. Winning the bike you’ve always wanted is also possible. How? Through the exclusive opportunity offered by the Orbea Instagram Challenge 2.You can participate until February 20.